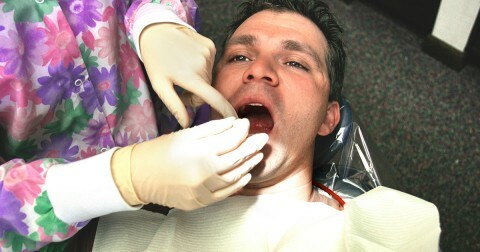 Dental sealants aren’t simply a one-kind-fits-all solution. Instead, there are three types of dental sealants available from practically every affordable dentist in Peoria. The sealants are classified by the way they are hardened, which can be self-cured, ultraviolet light-cured, and visible light-cured. Research showed that self-cured tooth sealants are slightly more effective than ultraviolet light-cured sealants. While the increased effectiveness of self-cured sealants was shown over a two-year span, further family dentistry research would be needed to establish any long-term difference in efficacy. Did you know that dental sealants can provide protection for up 10 years with proper care? Yet sometimes, they become chipped or cracked, reintroducing the risk of cavities. 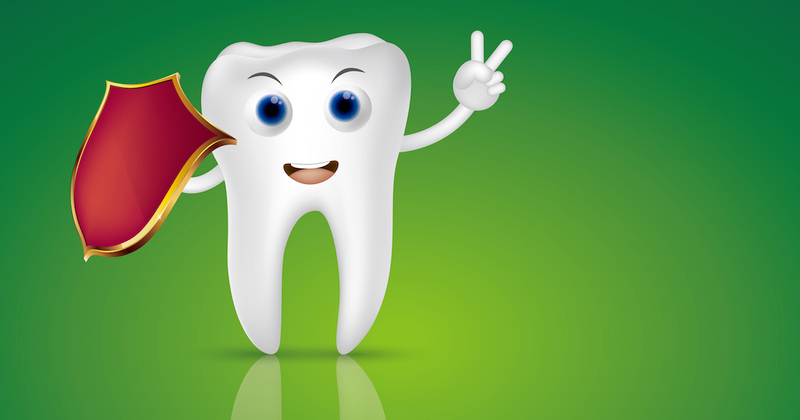 Luckily, tooth sealants can be easily repaired or replaced for a very low cost. And by having an affordable dentist in Peoria fix faulty dental sealants as soon as they require repair, their effectiveness can be fully restored to continue their cavity protection.